Your health is in your hands. 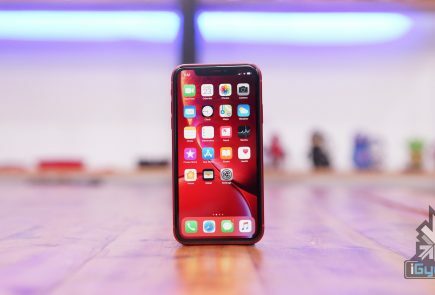 Seriously, it’s right there—or it can be, in the form of flashy petite apps downloaded to your smartphone. But with so many options to select from, it can be hard to know which apps really facilitate desirable results. At a time when storage space is dear and your vigor even more so, we’ve hand-selected fitness apps and games intended to help you facilitate a healthier you. Here is to using our phones to get fit! Fitness Point Pro: Is a simple app, made for gym rats who are dedicated to follow a fitness regime. A paid app, this would a super cheap replacement of your trainer. 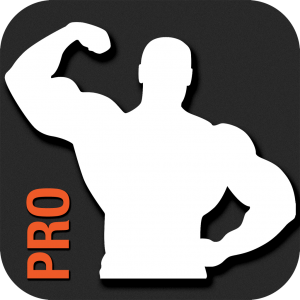 By downloading the app, you get access to a database full of exercises as well as a detailed description of each exercise with animation. The animations being the main selling point.They ensure you follow exercises correctly, steering clear of injuries. 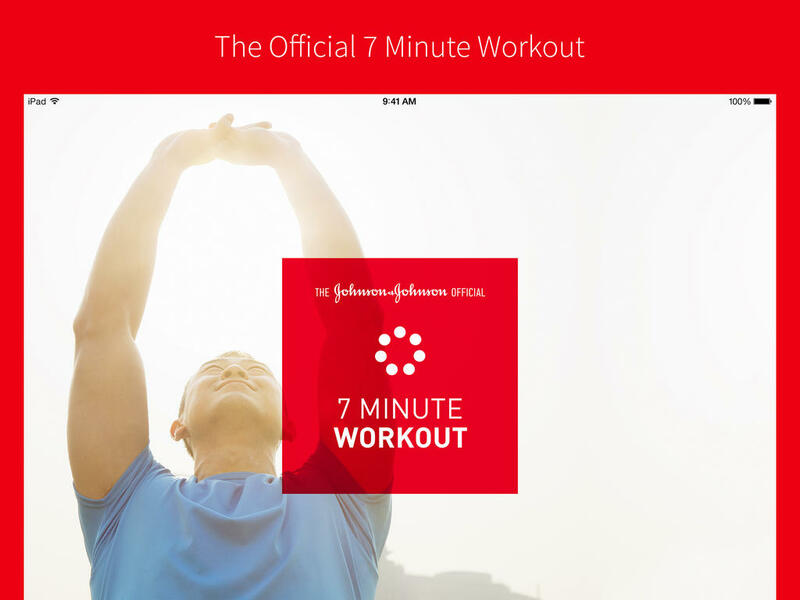 This app also encourages you to create new workouts, as well as suggests combinations. And you receive a calendar view of each and every log, not to mention both day and month views for training and exercises. Johnson & Johnson Official 7-Minute Workout App: This app is one of most user-friendly app you would ever use – it has 36 exercises, 13 pre-designed workouts, and a custom workout feature to help you design your own 7-minute workout. 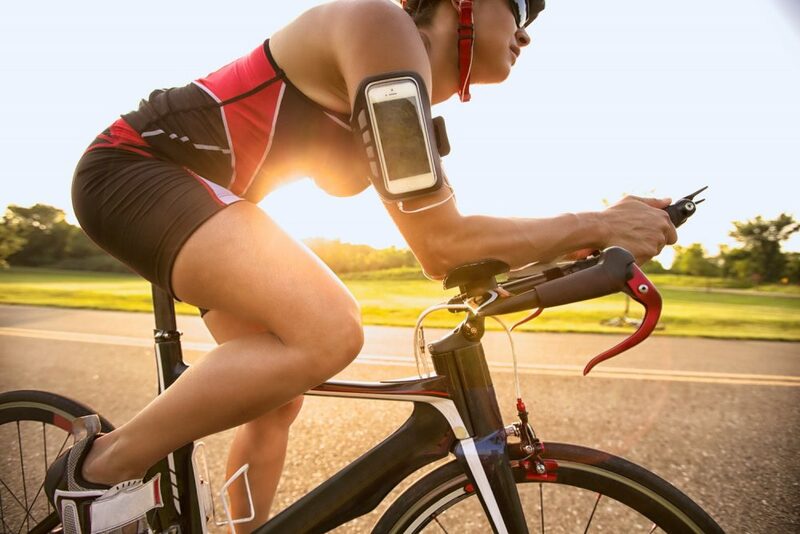 You can choose the length of rest intervals, the number of times you want to run through a particular circuit, and tunes from your personal music library to further personalize your session. And with audio and visual instruction, you’re sure to get in a good workout anywhere there’s a floor, wall, and a chair. Zombies, Run! 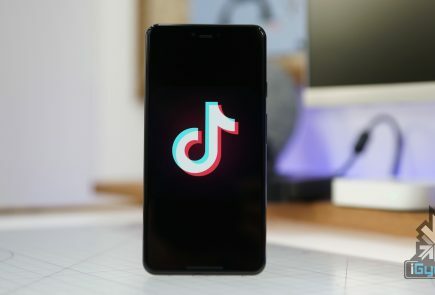 5K Trainer: This app is one of my favorite app in this list, nothing related to it’s name. Okay, we’re lying. The app works exactly the way it reads. 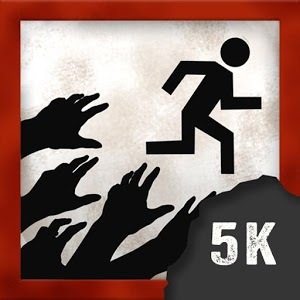 Can you think of any better way to train for that 5K than to flee from hordes of zombies? 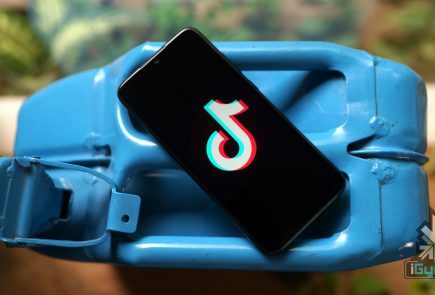 Part interactive horror flick, part personal trainer, this app guides you through interval training while involving you in an apocalyptic story through which you’re meant to save humanity over the course of eight weeks. It’s a great way to keep yourself motivated, while having a little flesh-eating fun on your way to a win. Cody: This one uses a strong social element to motivate its users to stay fit. Why do get fit alone when you can get fit with friends? 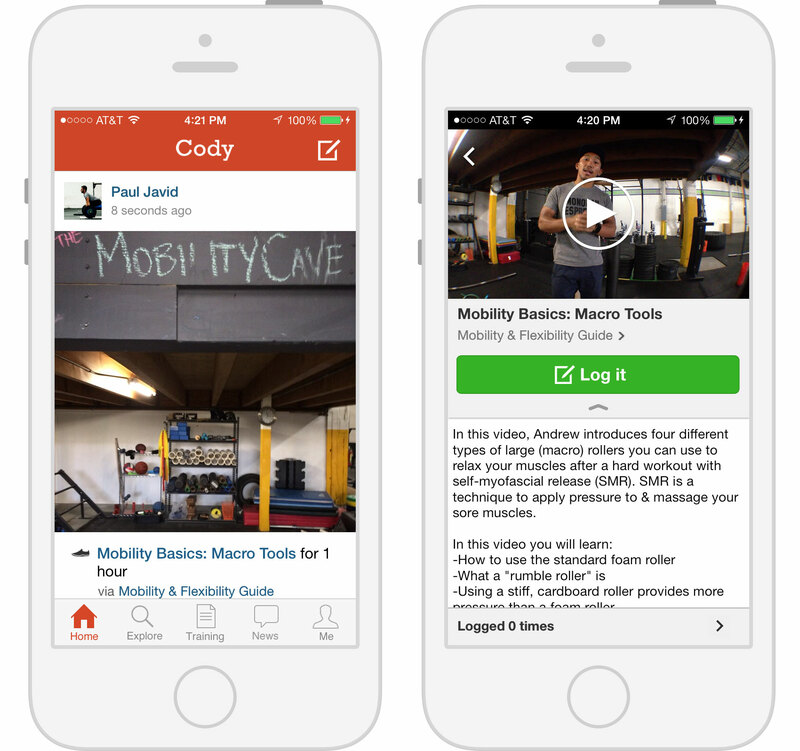 Cody offers users inside connections to a fitness community where they can share and discover workouts (complete with video, photo, and text instructions) by following new and old friends. Users get their own cheering section! Friends can like and comment on each other’s workout activity. Cody also allows users to track their progress via a timeline packed with stats and highlights. 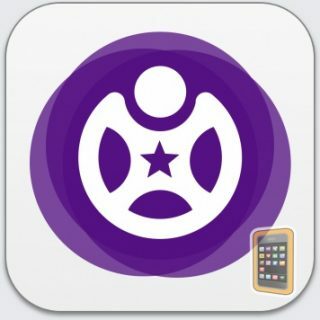 Fitocracy Macros: It’s way more than just a regular calorie-counting app. Fitocracy Macros tracks the calories you take in from macronutrients (protein, fat, and carbs). This macro-centered strategy is supposed to help prevent the low energy, hunger, and crankiness that other diets cause. Plug in your stats, body type, fit goal, and you’re set! The only downside is that you’ll have to research how many calories are actually in the macros you munch on, but that aside, it’s a simple and easy app that helps you reach your dieting goals.